Two quite moving melodies are Eamann an Chnoic (#1) and Boulavogue (#8). The Leaving of Liverpool (#2) and Irish Rover (#16) are engaging sea chanteys; Rose of Allendale (#10) and Eileen Aroon (#17) deal with love; and the subject of drinking is explored in Cruiscin Lan (#15), The Parting Glass (#34) and Nancy Whiskey (#21) (which is not about a girl). 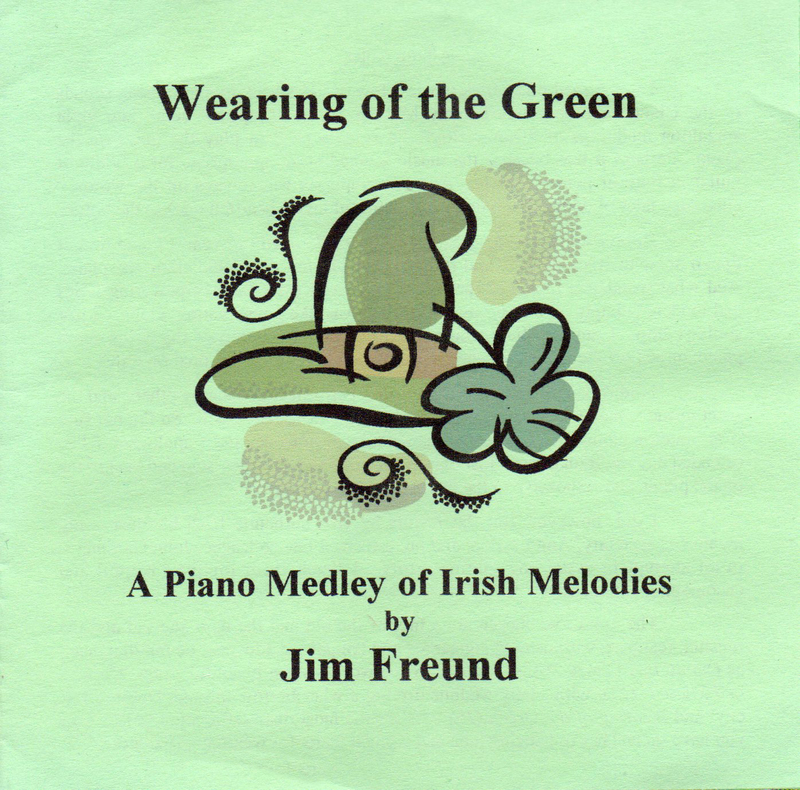 I'm attracted to such modern songs as Four Green Fields (#6), The Flight of Earls (#9,) Cavan Girl (#3), Farewell to Carlingford (#4), and my favorite, The Fields of Athenry (#28).